Today, I thought I’d do something a little different and give you guys a few stylish suggestions for what to pack for a weekend in the snow or someplace cold. Maybe you already have some of these items, or maybe you need to replace some older worn out pieces. This is by no means a complete list, but either way, here’s a list of a few essential winter travel items I’ve put together. I’ve also included direct Amazon links at the bottom of the post so you can go see more info. I’ve also kept things under control with the most expensive item in my list at about $160. First up is a good pair of warm, waterproof boots. 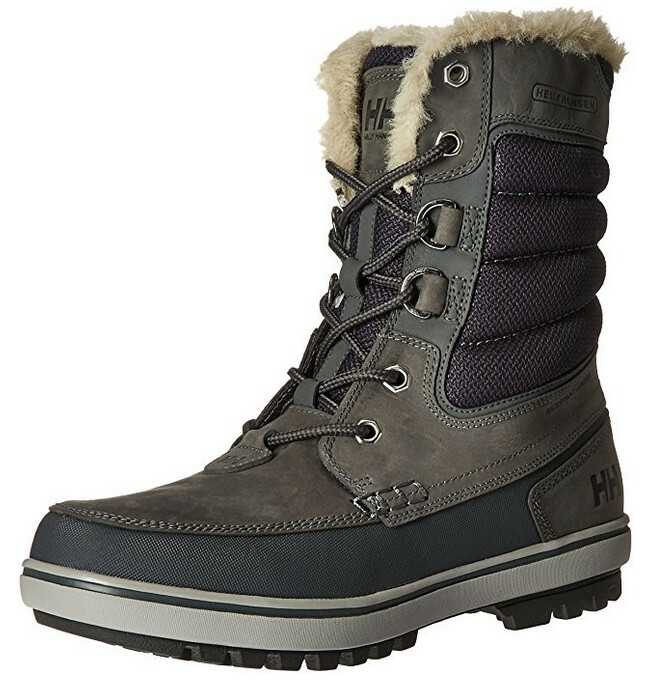 These Helly Hansen boots have padding everywhere, a rubber sole and they’re good looking. Next, you’ll need a good jacket and it’s hard to miss with Northface. 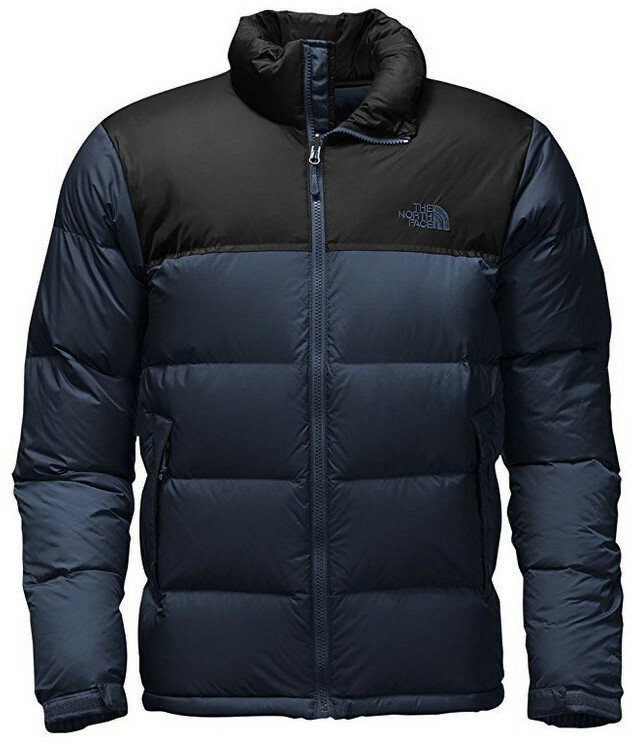 This one has a fitted shape, goose down, zipper pockets and an inside pocket. 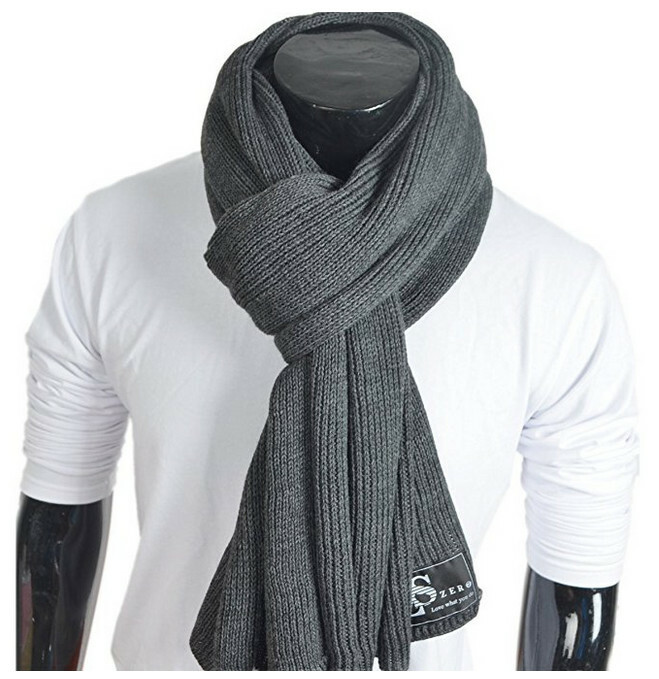 Scarfs are nice to have, but if they’re itchy, it’s a problem. This one is made from acrylic yarn so it won’t itch. I was somewhat indecisive with gloves. I’m picky when it comes to gloves because I want something that looks nice and also keeps my hands warm. 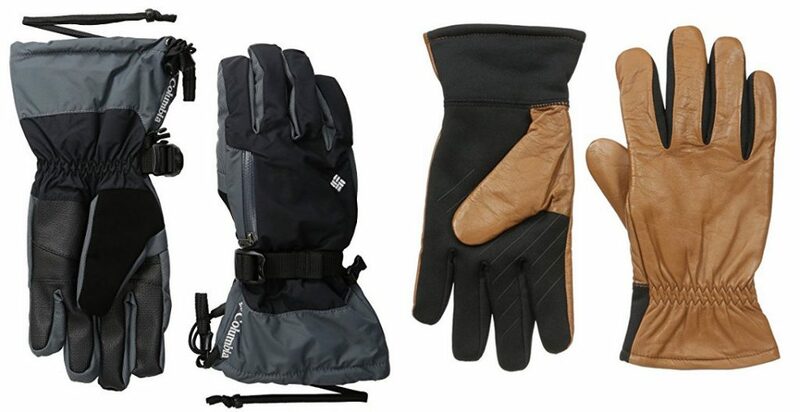 These gloves from Burton are insulated, pre-curved and have touchscreen control. I’m also including these brown leather gloves since they’re arguably better-looking. They have an insulating liner and offer full touchscreen control. 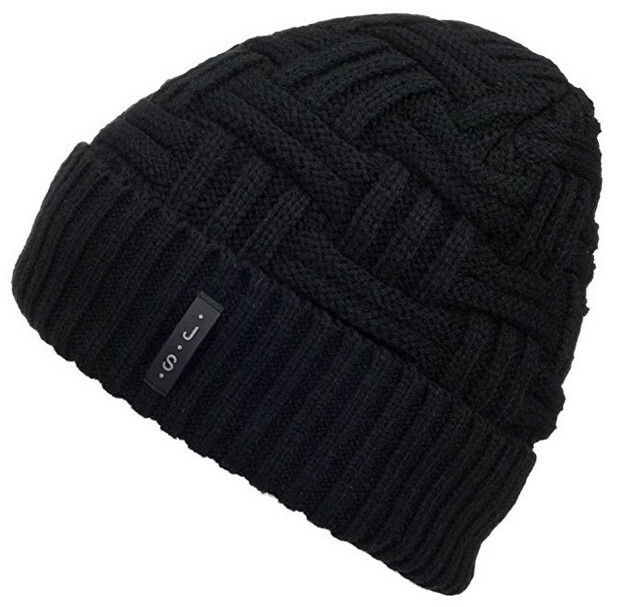 Everyone needs to keep their head warm when it’s cold out, so I chose this beanie made from soft-spun acrylic. Next up is a travel bag. This one from Texbo gets great reviews. It’s large enough (23” long) without being too large. 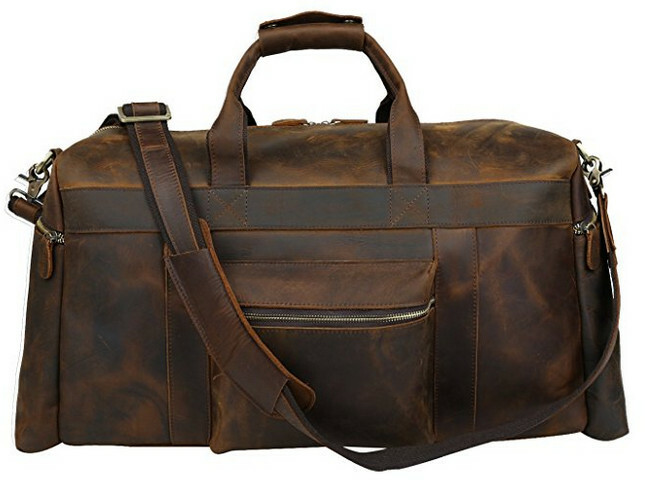 It’s leather, the hardware is bronze and it comes with a shoulder strap. You gotta admit, this is a good-looking bag. Clothing companies are doing some crazy things with fabrics and materials these days. 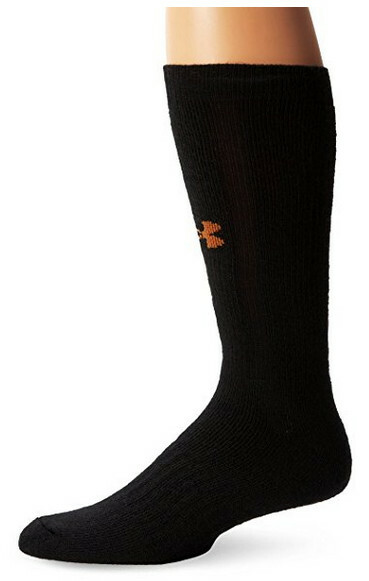 Consider wearing these Under Armour Cold Gear compression leggings underneath your jeans. They have a warm brushed interior and stretch, moisture wicking fabric. 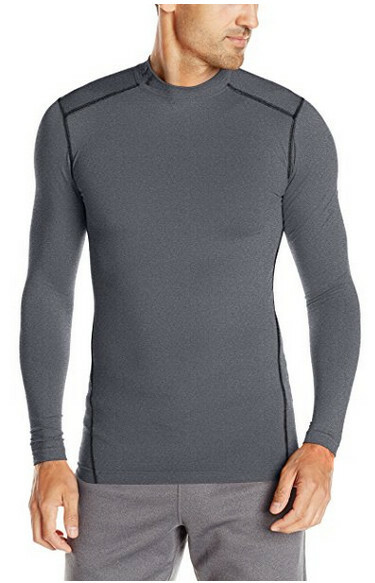 Also try the long sleeve mock compression shirt to wear underneath your sweater and jacket. It offers underarm ventilation and an inner coating that retains your body heat. At this point, you might think I’m on an Under Armour kick, but I’m not. They just offer really good products at a reasonable price. These are Cold Gear cushion boot socks and they’re designed to keep your feet warm and ventilated. If there’s snow on the ground and it’s sunny out, you’ll really want a good quality pair of polarized sunnies. I’m a fan of Persol because, well, they’re awesome. These are the frames I have, but they offer many other styles. Next, you’ll need a good sweater. I’m a fan of sweaters and have a bunch in my closet. 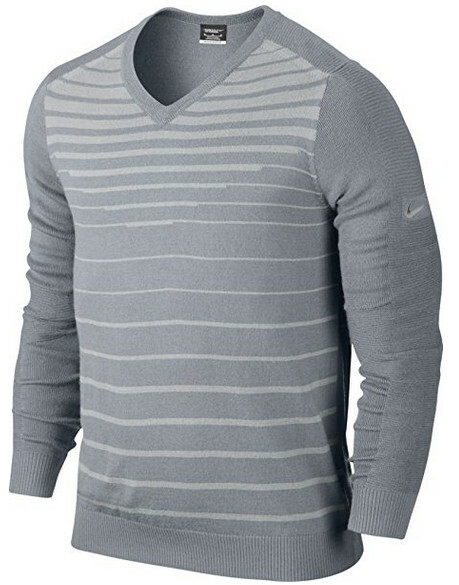 Try this good-looking V-neck from Nike. It’s a mix of 55% wool and 45% acrylic so it won’t itch, and it’s stretchy. 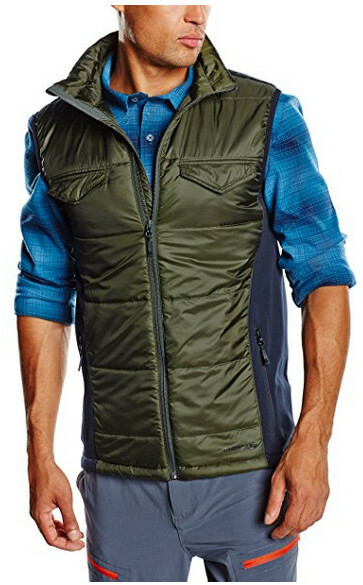 I own a pair of Merrell hiking shoes, so I was immediately drawn to this fitted vest from Merrell. It’s ‘water resistant’ and has insulated panels to help keep you warm. It’s fitted and not super puffy so it won’t add too much bulk to your frame. I hope you liked this post and got a few ideas to help with your winter travel excursions. I’ve included all of the direct links below so you can see more information on each of the items I’ve listed.